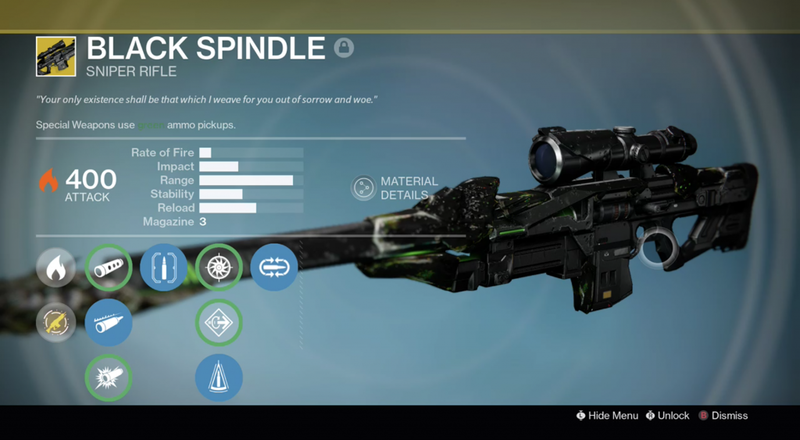 The Black Spindle sniper rifle is one of the hardest hitting snipers in Destiny! Our team can help you get this weapon in no time. Want to have this amazing exotic sniper for your own account? Our Guardian.Services team can get it for you in no time! This service can be completed by playing with our team or by having us sign onto your profile. Please fill in your login information at checkout so that we can work on your account. 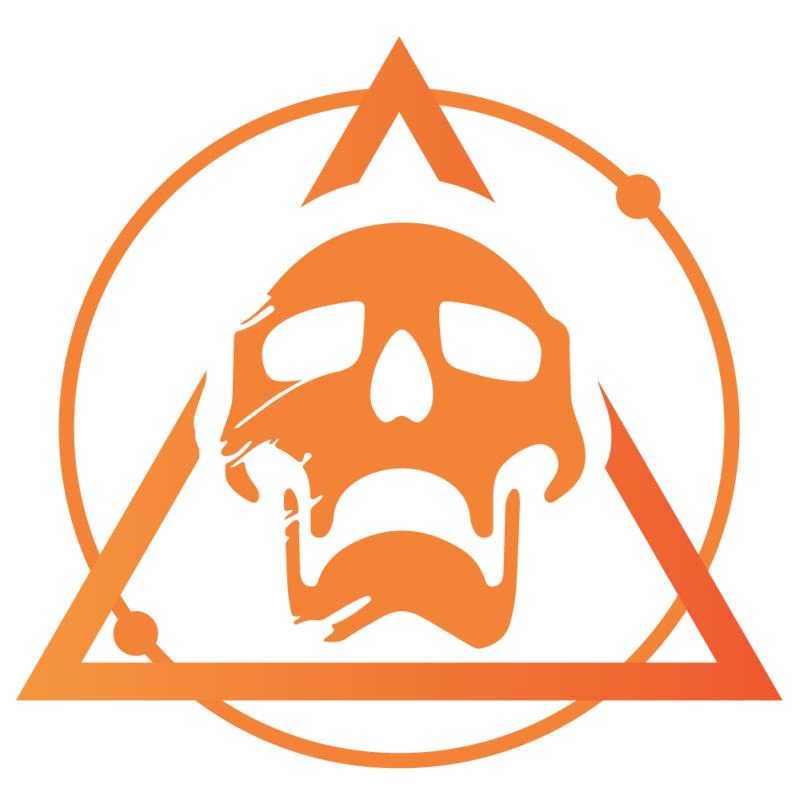 We will try contacting you by phone, email or directly to your PSN or Gamertag 15 minutes before we sign onto your profile.